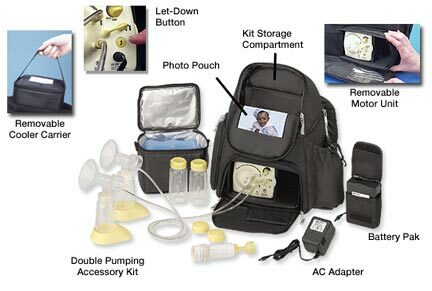 Quality Medela Breastpumps Call for discount price (Medela requirement). 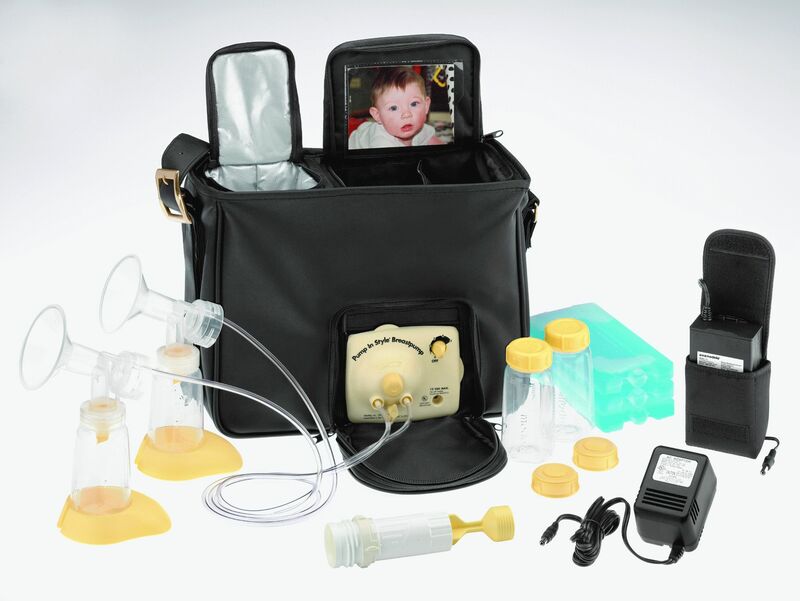 Proven full featured electric breast pump designed to maintain breastmilk supply with daily use. 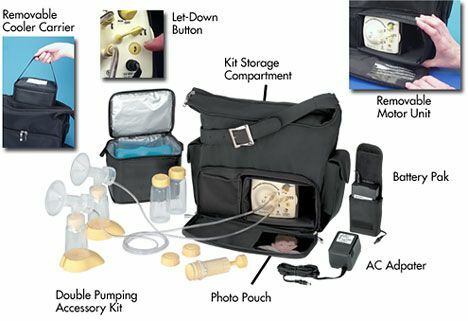 Comes with convenient shoulder bag, containing everything you need for pumping. Has proven features of the Original, but with Natural Expression for more effective let-down, which helps some mothers express more milk. Comes in convenient shoulder bag. Pick this pump if you like the backpack carrying mode. Natural Expression: Let-down mode. Simulates your baby’s initial rapid suckling to initiate faster milk flow. Natural Expression: Expression mode. Simulates baby’s slower, deeper suckling for maximum milk flow in less time. Comes in Shoulder Tote Bag.